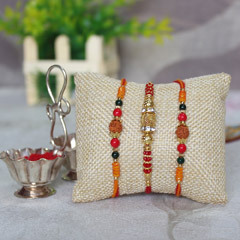 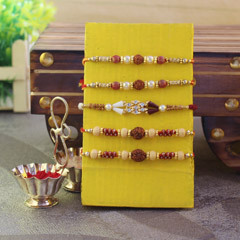 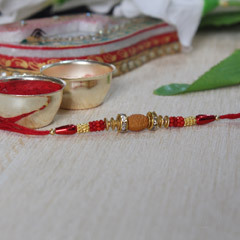 No matter how far you live from your brother, Send Rakhi can help you to share the bond of love. 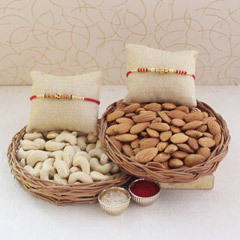 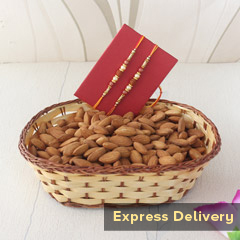 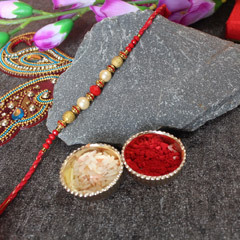 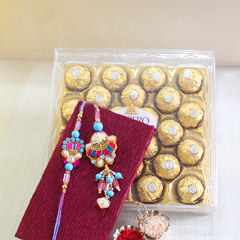 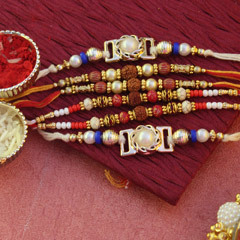 Send Rakhi to Abu Dhabi and surprise your dear Bhaiya who misses the taste of Indian festivity. 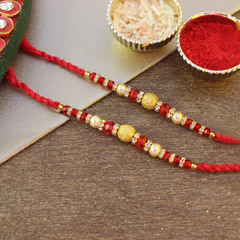 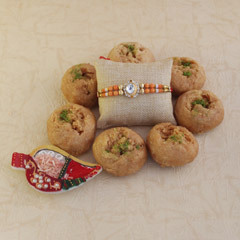 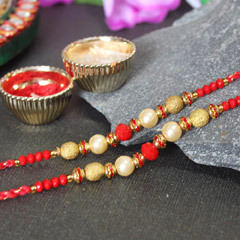 Our experts have curated a large collection of Rakhi combo packs that include beautiful handmade Rakhi along with scrumptious Indian sweets like Kaju Katli, Soan Papdi and a lot more. 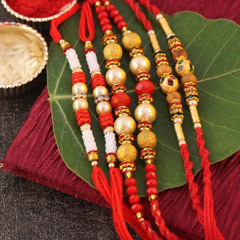 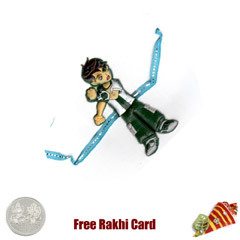 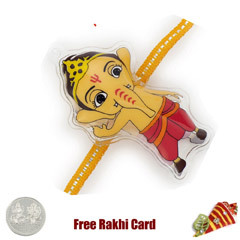 Send Rakhi is the most trusted gifting portal which gives you the ease of online Rakhi shopping and a chance to buy and send Rakhi in a hassle free manner. 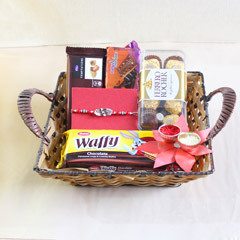 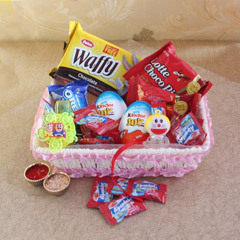 We have categories for Rakhi sets, Rakhi combo packs and special hampers designed to match your preferences and personality. 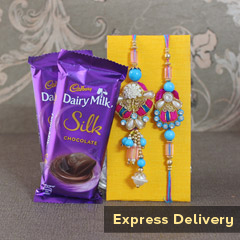 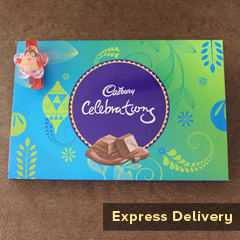 You can place your order with just a few clicks and a box full of sweet surprises will be delivered to your dear brother. 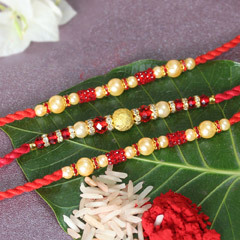 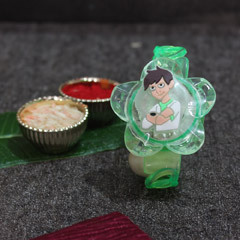 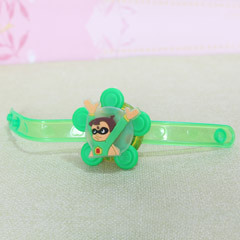 We have latest designs of Rakhi and offer the most competitive price. 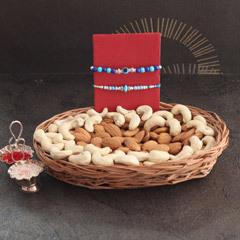 Besides, our easy to navigate gifting portal can ensure that it will take only a few moments to pick the best surprise for your loved ones and Send Rakhi to Abu Dhabi.